Are you looking for steam cleaning in Bunbury that you can trust? Want someone who will take special care of your home and furniture? If you require work done around the home and particularly getting in among the difficult to clean wet areas, you have come to the right place. The Carpet Guy is expert at carpet cleaning, steam cleaning, tile and grout cleaning, grout recolouring, and replacing or repairing hollow or broken tiles. Carpets and other soft furnishings can look great, and make your house a home. However, they can also be a breeding ground for dust mites, mould and grime, triggering allergies and other health issues. Help is at hand with The Carpet Guy! 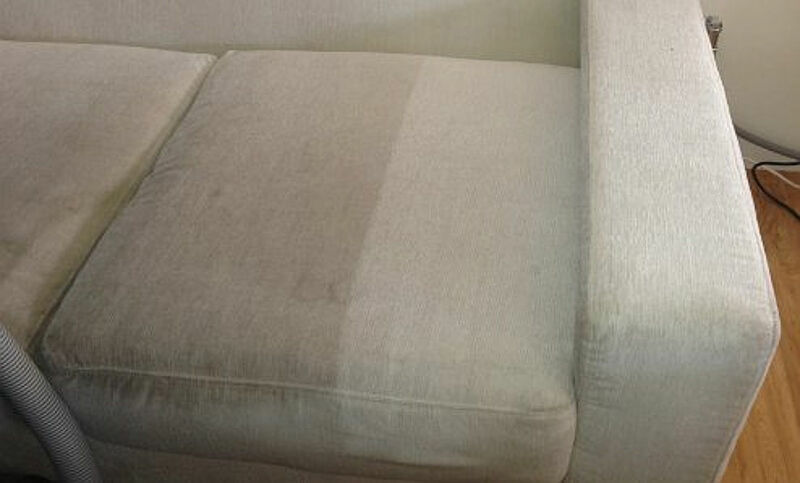 We can remove tough stains and sanitise the fabrics, killing off all the germs, moulds and mites. We can also offer hard flooring solutions to your arsenal. Tiles can be cleaned and grouted, and where necessary, repaired or replaced. 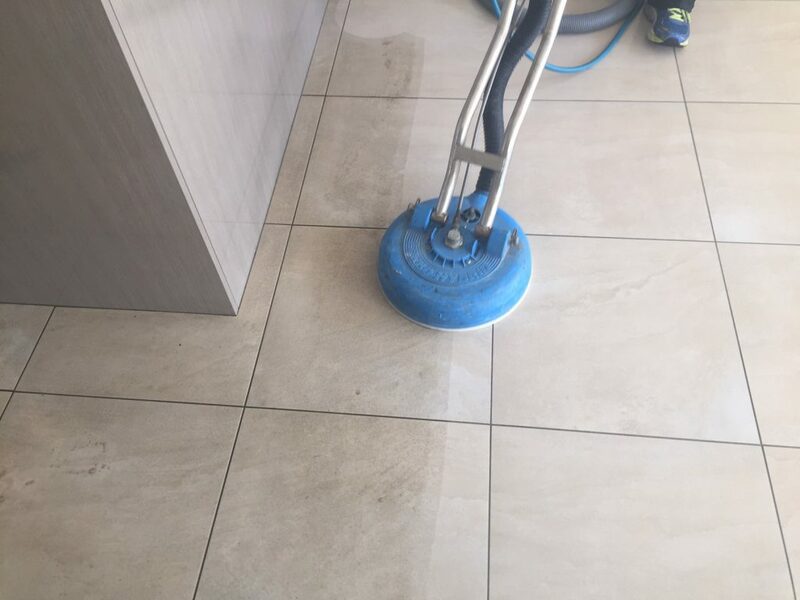 We are the tile cleaning specialists in Bunbury and can bring your old, dirty tiles back to life. Before you think about giving up on your tiles or replacing them, give us a call for your FREE in home demo. Stain removal, Commercial cleaning, Flood restoration, Dry cleaning, Steam cleaning, Vacate property cleaning (including key pick up and drop off), Flea treatments, Removal of pet marks and odours, Carpet repairs and stretching. 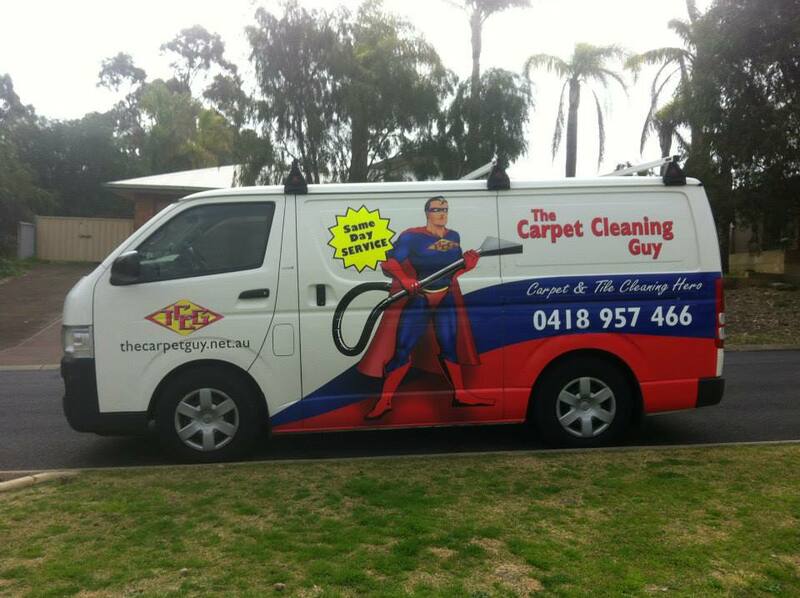 The Carpet Guy has you covered! Don’t take our word for it. See what others are saying!